Maximize the appeal of your home, so it sells for the best price. It’s been proven that homes that are staged properly receive higher offers in a more timely fashion. Sell your home for its maximum value quicker by using Naples Home Advantage’s proven staging services. 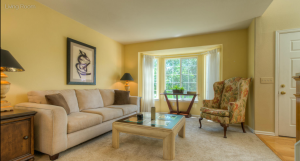 Use our experienced staging and interior design expertise. Home staging is both an art and a science. Naples Homes Advantage combines the best of these two worlds. With a natural eye for what works, Krisandra can put it all together for you. 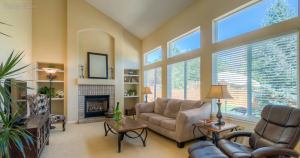 When you list your home with us, staging services are included. You can help and do as much or as little as you wish, or we can take care of everything. 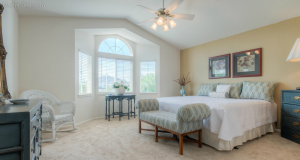 For most homes, we provide general staging services as part of handling your listing. For larger homes, homes that have no furniture or homes where furniture removal is required, there may be a charge if heavy lifting or rental furniture is required. Whether you have a large residential mansion or a lovely beach cottage, we will make the most of what you have, transforming your home to maximize light, space and appeal. 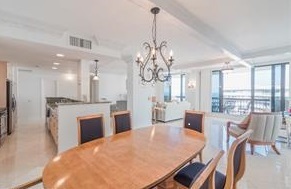 Even Real Estate Agents hire us to stage their listings. We’re the pros! Krisandra regularly stages homes for other realtors and is often called in as a staging consultant. If you are a real estate agent and need assistance, please call for a quote and references. CONTACT US NOW TO STAGE YOUR HOME! EXTRA PERK FOR BUYERS: When Krisandra assists in the purchase of your new home, she can provide you with ideas and advice to maximize the enjoyment of your new home. Find out why even real estate agents use Parallel 26 to stage their homes to sell. To Stage or Not to Stage. That is the Question. It’s a Fact! When a major U.S. real estate broker in Los Altos looked at almost 2,800 properties in eight U.S. cities in 2004, it was found that, on average, staged homes sold in half the time that non-staged homes did. Plus, sellers with staged homes realized up with 6.3% more than their asking price, on average, while sellers who did not have their homes staged sold for just 1.6% more than asking price. May I stage yours?